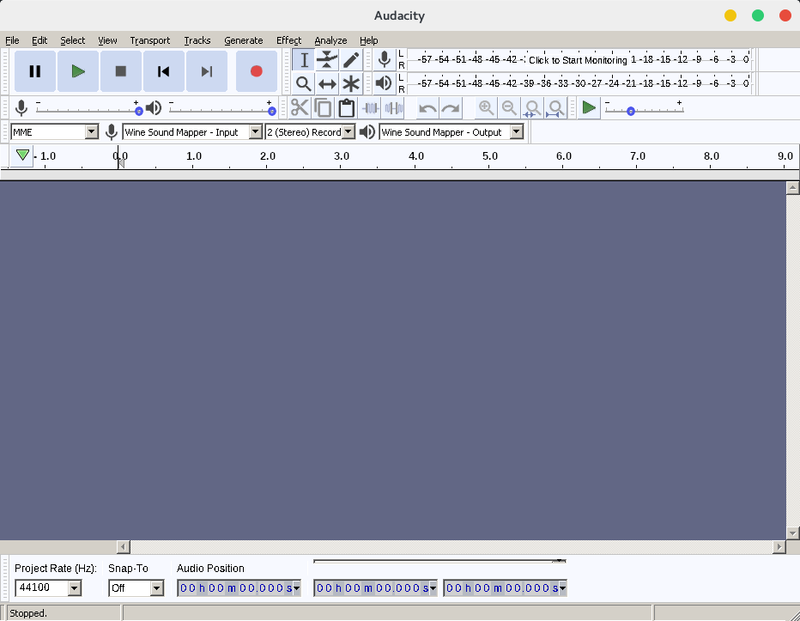 Install Audacity Mp3 Song Editor on Kali Linux. 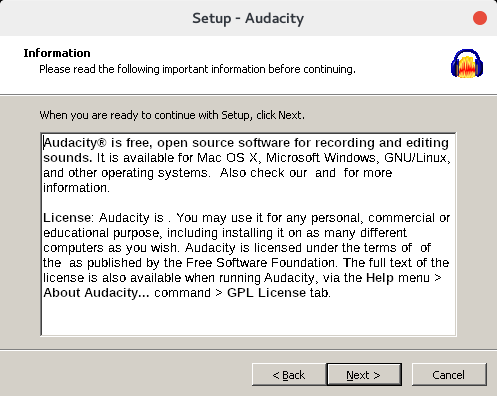 This Time we’re using Wine to install Audacity, By Default wine is pre-installed in Kali Linux. 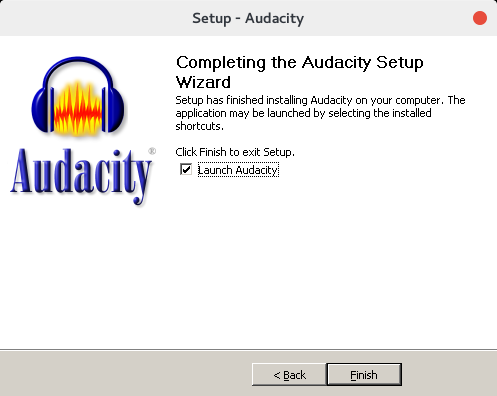 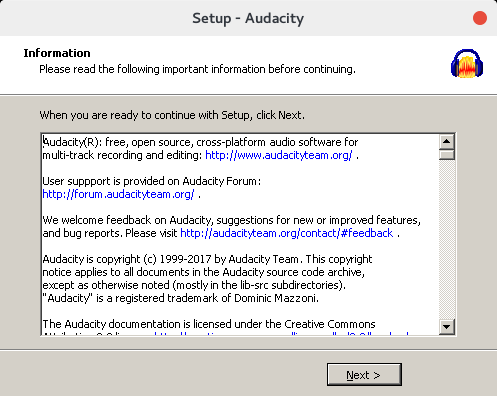 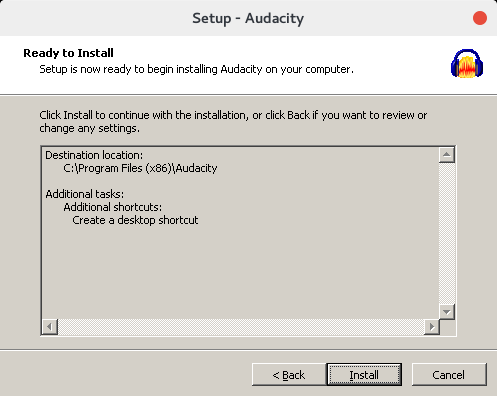 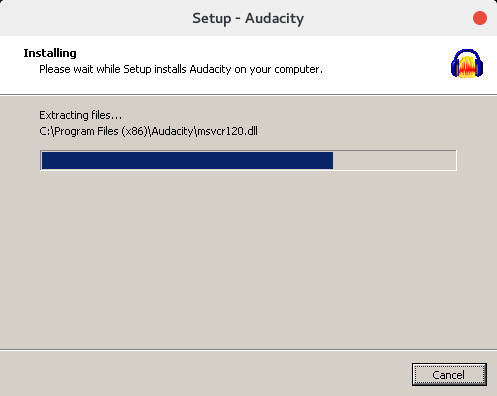 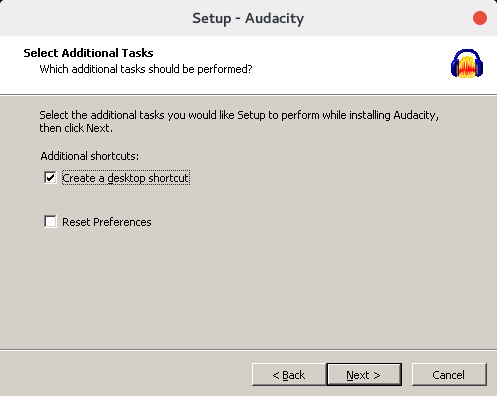 We have our setup audacity-win-2.2.0.exe now we need to install that by using Wine. 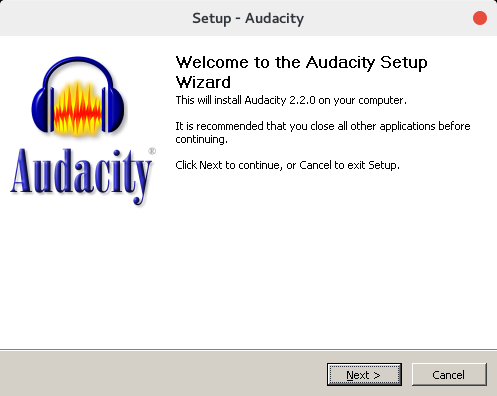 So now that we’re able to run the setup through Wine, Let’s see how it goes.